As a Fitness Professional, the best investment you can make, is an investment in yourself. Learning a new skill, developing yourself personally or professionally, hiring a coach or tapping into your creativity – its firstly about giving to yourself so you can then give to others. 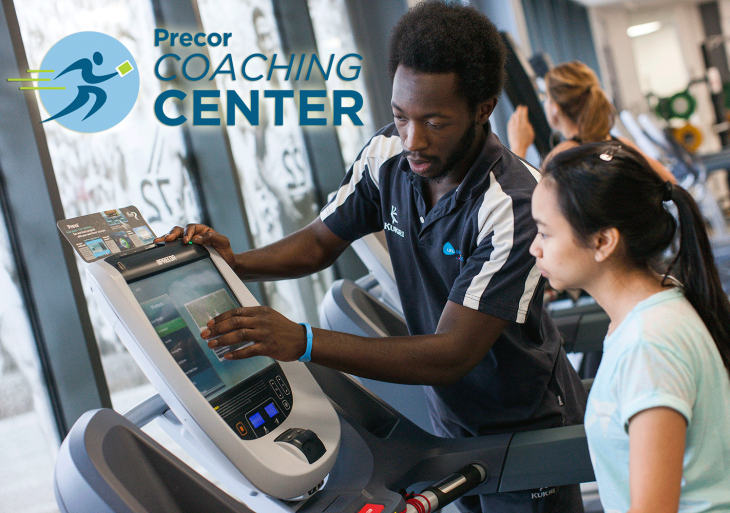 Here are 3 opportunities to upskill and broaden your knowledge of fitness training and education. For your efforts, you’ll be a far more valuable asset to yourself and the facilities you own, manage or offer your services to. 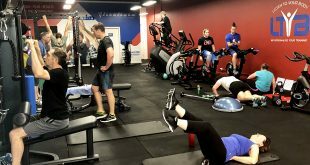 Boxing Skills & Fitness Certificate is run by Boxing & Martial Arts Specialists and some of Australia’s most experienced and qualified Exercise Physiologists & Sports Scientists with a minimum of 15 years experience in coaching. Deliver unrivalled service to your clients and take your training to the next level. 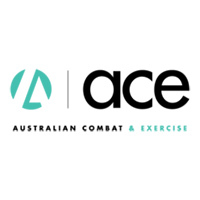 Aus Combat mission is to CHANGE the way boxing for fitness is taught to prevent unnecessary and avoidable injuries. IN 1 DAY YOU WILL LEARN THE SKILLS YOU NEED TO TEACH BOXING SKILLS & FITNESS WITH CONFIDENCE. 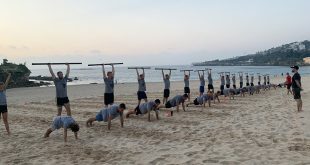 The Australian Combat & Exercise boxing certification program runs regularly in Sydney, Melbourne, Gold Coast and Brisbane and soon in other large cities. They will also come to your gym or centre and run in-house and private boxing fitness courses for staff. Want to take yout training further? Level 2 – HIIT Boxing & Kickboxing with Metabolic Conditioning Course. Course Costs: AU$300 – view course dates. 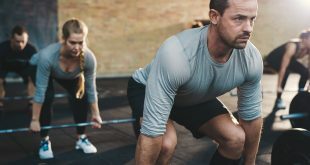 The Original Branded 30-minute HIIT Workout, Metafit™ keeps things simple, with a coach-led and technique-focused approach, it’s a military-inspired workout that sticks to the true principles of HIIT. 1-day certification. 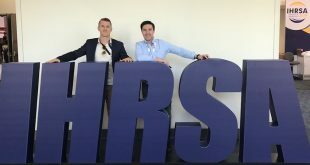 Learn the true HIIT science, mobilisation warm-ups, exercises techniques and modifications, training fundamentals and how to use them in your business. Monthly workouts. 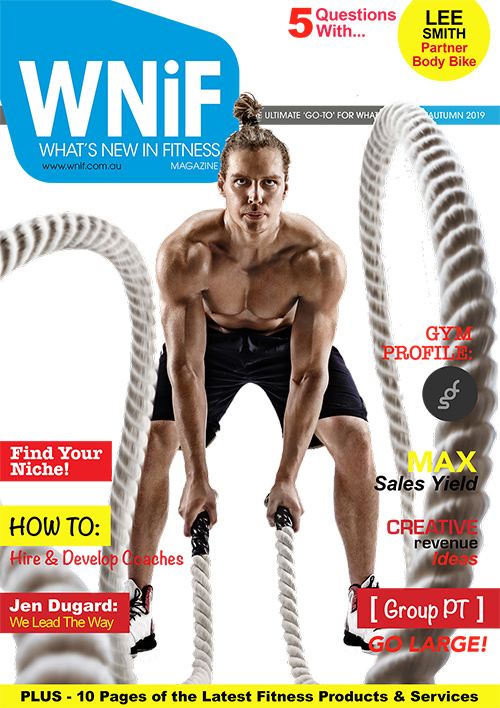 100+ workouts available and new released every month. 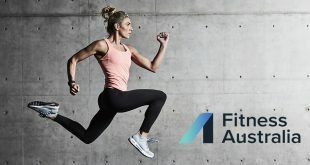 Each workout comes with unique branding, commands, countdowns and backing music. No licence fees! Use Metafit on your class timetable, bootcamp or PT session. Live workout only. Metafit is not a home, DVD or virtual workout, it is a coach-led class with quality trainers instructing a quality program in a safe and highly effective manner. Highly successful. Over 15,000 coaches worldwide, Metafit is a highly effective tool for all fitness professionals wanting to save time and boost revenue immediately! 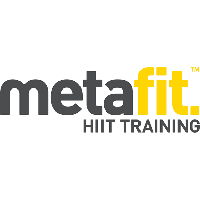 Both coaches and clients love the Metafit HIIT system. Course Costs: From AU$349 – view course dates. Complete the 2 day Foundations training followed by half day Examination Workshop to gain certification. Courses held throughout the year and across Australia. 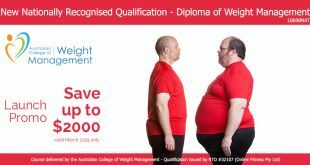 Course Costs: From AU$220 – view course dates.